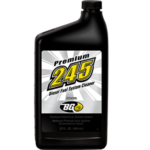 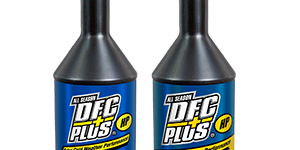 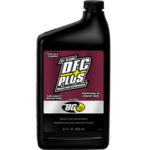 BG DFC Plus® HP Extra Cold Weather Performance | BG Products, Inc.
Diesel engines with high pressure common rail (HPCR) fuel systems generate tremendous heat, which can result in dramatic loss of power, decrease in fuel efficiency, and potential engine damage. 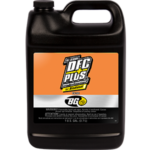 During cold weather, winter specification diesel fuel can begin to solidify, which promotes fuel waxing that can plug fuel filters and pump strainers. 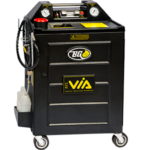 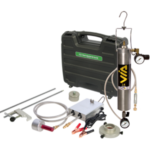 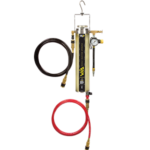 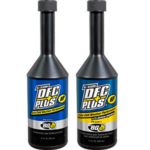 This will decrease diesel fuel flow to the engine and cause starting difficulties. 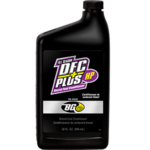 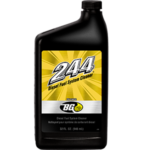 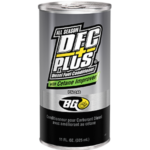 BG DFC Plus® HP Extra Cold Weather Performance cleans fuel injector deposits and prevents black fuel filter plugging in High Pressure Common Rail (HPCR) systems. This diesel fuel additive complies with the Federal low-sulfur content requirements for use in diesel motor vehicles. 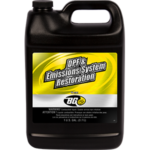 Catalytic converter, diesel particulate filter and oxygen sensor safe. 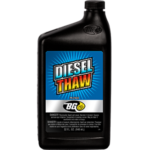 Contains no alcohol. 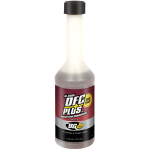 Also available is DFC Plus® HP Extra Cold Weather Performance with Cetane Improver, PN 238, which raises cetane 3-7 in High Pressure Common Rail (HPCR) systems. 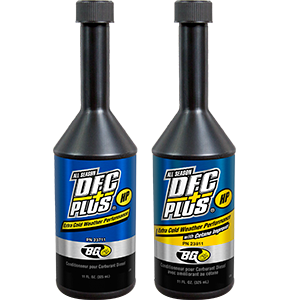 BG DFC Plus® HP Extra Cold Weather Performanc can be included as part of the BG Diesel Induction Service. 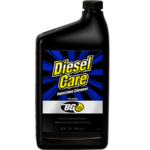 Find a shop near you that offers the BG Diesel Induction Service!